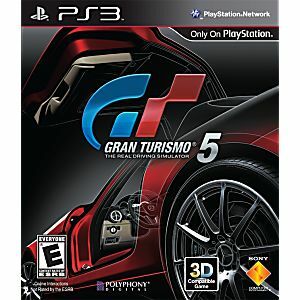 Used Gran Turismo 5 Playstation 3 Game tested and guaranteed to work. One of the best racing games I own! Great graphics, smooth gameplay. 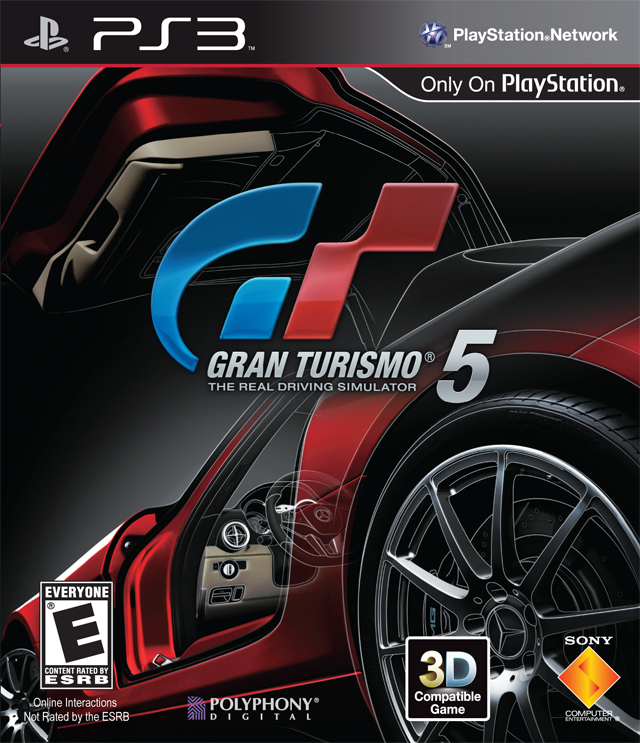 Seemed a bit slower than gt4 at first, but after getting the feel it's an excellent time. Also, very happy my ps2 force feedback wheel works fine with it too. This is an amazing racing game. Definetly the best and for a great price. Thank you Lukie games.